Today’s candidates are more demanding and discerning when it comes to assessing potential employers and why shouldn’t they be? The current economic climate has put them well and truly in the driving seat, with businesses scrambling to grab their attention and secure the best talent. So, how can businesses ensure they have a recruitment strategy which appeals to today’s candidates? According to a 2014 Survey by Glassdoor, a staggering 94% of job candidates are more likely to apply for a role with a company that actively manages their employer brand. This means that to stand out in the competitive world of recruitment businesses need to ensure they are engaging with candidates and promoting what it is that makes their company such a great place to work. To maintain a positive employer brand and form better connections with candidates, at Superlative Recruitment believe businesses must follow the 5 Cs of candidate acquisition as outlined below. Content is great way to build company awareness but be warned, candidates want quality over quantity. Make sure your content is relevant to not only your brand but your desired audience as great content can spark conversation and influence a candidate’s perception of your company. Don’t forget to be creative about the content you create, videos and webinars are often more engaging and inviting and can help your brand stand out. 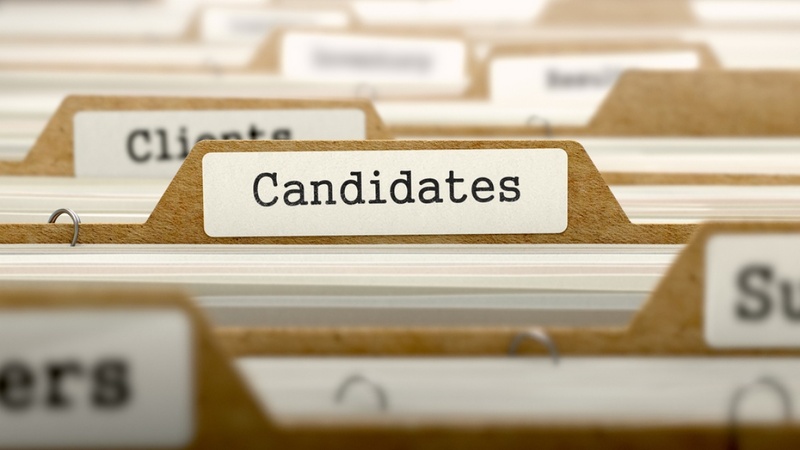 A good way of creating a positive candidate experience is to think of candidates as customers, be open and inviting and pull out all the stops to ensure that each candidate leaves your business on a high, irrespective of whether they are offered a role or not. The recruitment process is just as much of a test for your business as it is for the candidates and a negative experience can seriously impact your business’ reputation and future recruiting. Don’t get shackled by the limitations of standard communication, if you really want to connect with your candidates it’s time to get personal. Share stories from clients and employees can help candidates form an emotional connection with your company and understand what it is really like to be part of your organisation. However, remember honesty is the best policy; candidates will be able to see through any false or manufactured content. Your company culture should be evident in every aspect of your recruitment process. If you aren’t sure how to accurately portray your company culture look at the ethics and values in your mission statement and ask existing employees what it is that they like most about the company. This is important, especially if you are using multiple channels to promote your employer brand. Sending out conflicting messages will only cause confusion among candidates and leave them unsure about what your company is looking for.